For several good reasons, veterinarians won’t recommend giving aspirin to dogs when dog owners call their clinics reporting their dogs are in pain. First of all, most vets aren’t comfortable recommending treatments without knowing exactly what it going on, and if the patient wasn’t seen for a while, it can be even illegal as there’s no longer a Veterinarian-Client-Patient Relationship. While dog owners may get irritated when their vets fail to recommend a home treatment such as aspirin, it’s in the dog’s best interest considering that should the aspirin fail to control the pain, the vet may not be able to give more potent anti-inflammatory drugs due to the need for “a wash-out” period. What is a wash-out period? A wash-out period is a period of pause given when switching from one medication to another. It’s not necessary for all medications, but it’s common practice when switching from a non-steroidal anti-inflammatory drug to another or when switching between a non-steroidal anti-inflammatory drug and a steroid. What determines how long a wash-out period is? A determining factor is the medication’s half life, which is the length of time it takes for the dog’s body to get rid of half of the dose. Generally, the longer the half life, the longer the wait between stopping a medication and starting another. However, vets must also consider the many dog-to-dog variations in the excretion rates of drugs and specific circumstances. 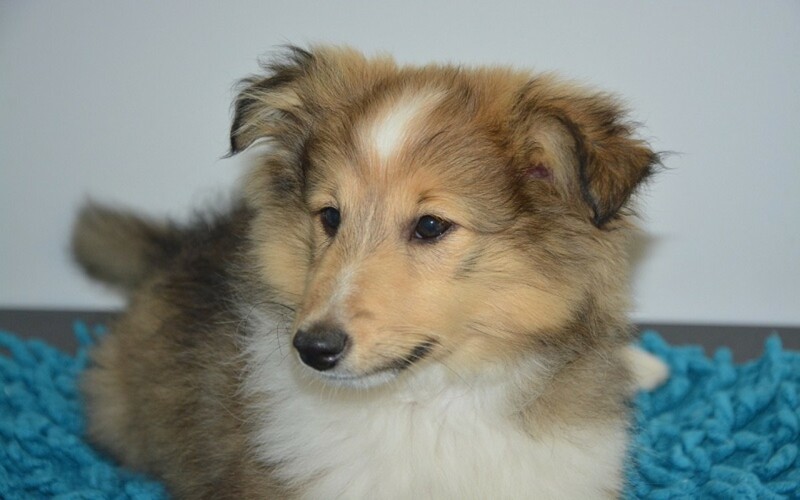 The way a wash-out period is implemented therefore depends on various factors such as the type of medication involved, its half life, the length of time it’s given and other individual factors such as the dog’s age, health status and more. ” A wash-out period is a period of time recommended by the veterinarian during which the dog does not receive any NSAID. This allows one NSAID to be cleared from the body before starting another NSAID. Then the dog can be switched to another NSAID. NSAIDs should not be combined with the use of a corticosteroid, either.~Michele Sharkey et al. “If I’m switching to a new NSAID because of a treatment failure, then I prefer to wait one week if the dog’s level of pain allows it. If the animal is in severe pain, I wait a minimum of three to four days… Other drugs such as tramadol, fentanyl (transdermal), hydrocodone, or codeine can be used if indicated to control the pain in the interim.”~Butch KuKanich. 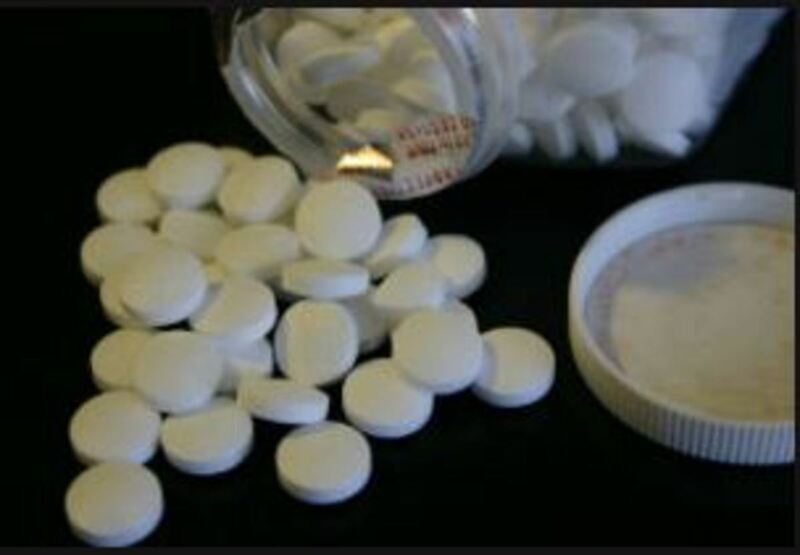 Easily available over the counter, cheap and effective in killing pain, aspirin is often given to dogs by well meaning dog owners without reporting to the vet. This practice though can lead to several problems. For instance, a dog may be on steroids for allergies and then the one day the dog is limping, so the dog owner decides to give aspirin for a day or two. Or in another instance, a dog has back pain and the dog owners gives aspirin, but since the pain is strong and doesn’t get better, he’s brought to the vet. Not knowing about the aspirin, the vet prescribes a NSAID. Both practices can cause significant problems that can even become deadly in some circumstances due to the overlap effect of the two medications. Aspirin, just like Rimadyl or Previcox, is also a NSAID, so technically, there should be a washout period when switching from aspirin to another NSAID. Aspirin is more likely to cause negative effects on the dog’s gastro-intestinal tract compared to a NSAID obtained by veterinary prescription, explains Butch KuKanich, a diplomate of the American College of Veterinary Clinical Pharmacology. He states; “If a client gave even one dose of aspirin, he or she should wait at least three days and, more conservatively, one week before starting a new NSAID. With long-term aspirin treatment, the client should wait at least one week before administering another NSAID. ” These are general guidelines obviously as each vet may decide a different approach. Common steroids prescribed in dogs include several medications that end with “one” such as prednisone, prednisolone, methylprednisolone, dexamethasone, cortisone, betamethasone, hydrocortisone and fluticasone. Steroids are also non-inflammatory drugs, but they belong to a different class and are considered more powerful compared to the non-steroidal anti-inflammatory drugs, but some consider them more likely to cause side effects. The guidelines for washout period from a steroid to a NSAID may be similar as switching from NSAID to NSAID, but steroids may need longer wash-out times as some types may be long-acting. If a dog is being switched from a steroid to a NSAID due to side effects, the wash-out period may also be longer. So why is a wash-out period needed? The problem is the effect that some drugs have when their effects overlap. NSAIDs such as Rimadyl, Deramaxx, Metacam, Previcox and aspirin, work by blocking the production of prostglandins, special compounds known for causing inflammation. The enzymes that produce prostaglandins are known as cyclooxygenase (COX) and there are two types: COX-1 and COX-2. For this reason, several NSAIDS are known as “COX inhibitors.” Steroids such as prednisone also block the production of prostglandins. Giving two medications that block prostglandins together may sound may sound like a good thing, but it is not for the simple fact that prostglandins are also responsible for protecting the dog’s gastro-intestinal tract, his liver and his kidneys. When a NSAID is given with another NSAID (or with a steroid) or when a wash-out period is not implemented, blood supply to these vital organs is potentially affected and can lead to serious damage such as stomach ulcers, perforation and serious kidney and liver damage. What does all of this mean to dog owners? It means that it’s very importance to practice caution and avoid giving medications to dogs without a vet’s consent. Giving aspirin without a vet’s consent may mean delaying your dog’s treatment as you will have to wait before more effective drugs your veterinarian carries can be given. If aspirin is ever given without asking a vet first, it’s in the dog’s best interest letting the vet know so that appropriate steps can be taken should the dog need to be put on another NSAID or a steroid drug. Disclaimer: this article is not meant to be used as a substitute for professional veterinary or pharmacological advice. 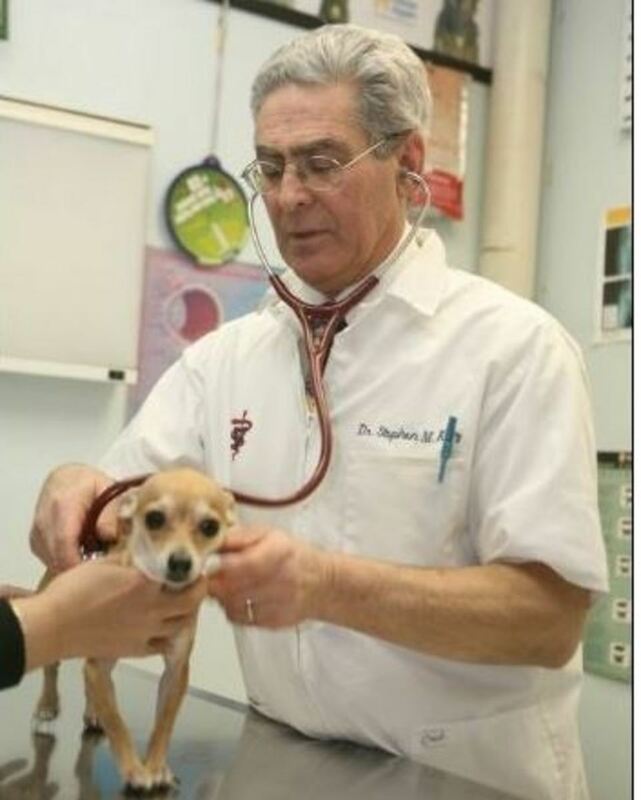 If your vet is in pain, consult with your vet for proper diagnosis and treatment. Guidelines for safe and effective use of NSAIDs in dogs. Lascelles BD1, McFarland JM, Swann H.Vet Ther. 2005 Fall;6(3):237-51. U. S. Food and Drug Administration, What Veterinarians Should Tell Clients About Pain Control and Their Pets, Michele Sharkey, DVM, Margarita Brown, DVM , Linda Wilmot, DVM.